Safe and easy to use, the Maxi-Form makes permanent and inexpensive teaching aids and Braille copies from a single master and Brailon®. 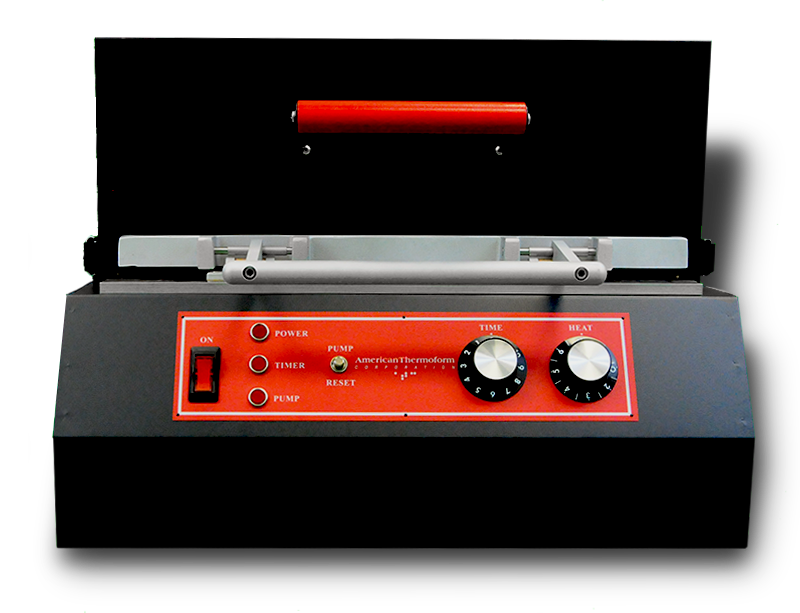 Having manufactured these machines for nearly 50 years, they are reliable, easy to maintain, and capable of producing quality duplicates time after time. Each Maxi-Form Thermoform Machine includes one frame, please choose which frame you would like under the Comments section during the check-out process. Frame choices are below.